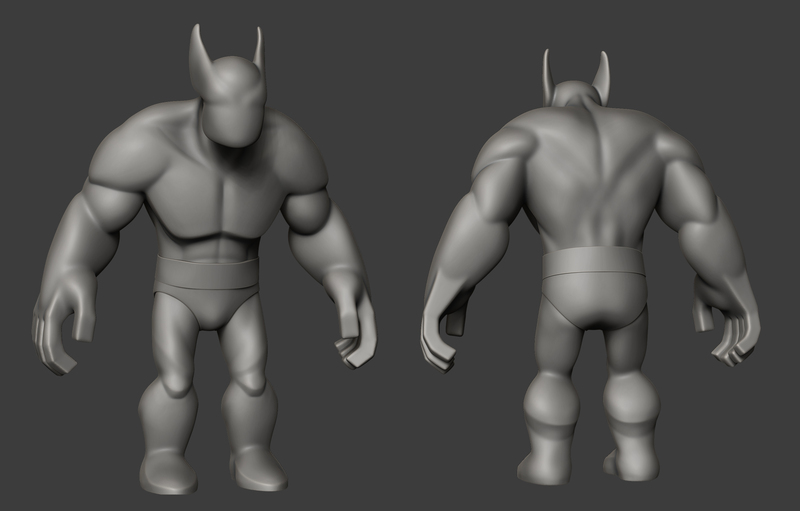 I love the style of the Disney Infinity’s characters/toys/figures so I wanted to work on something of my own. 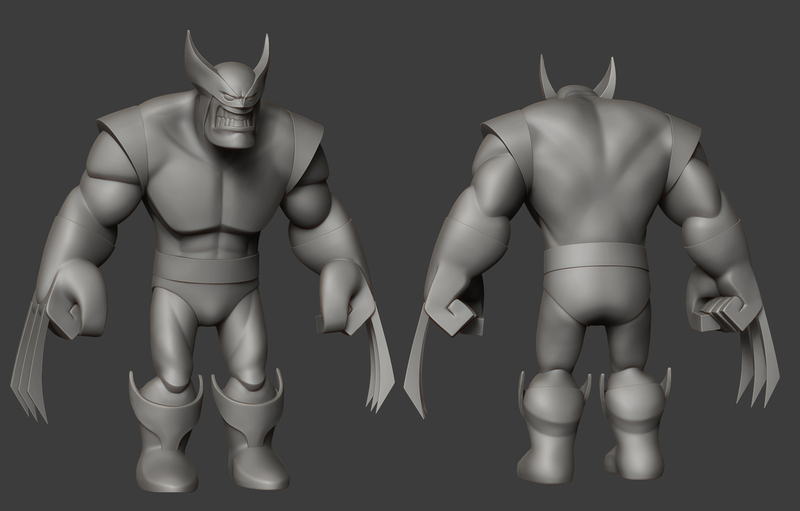 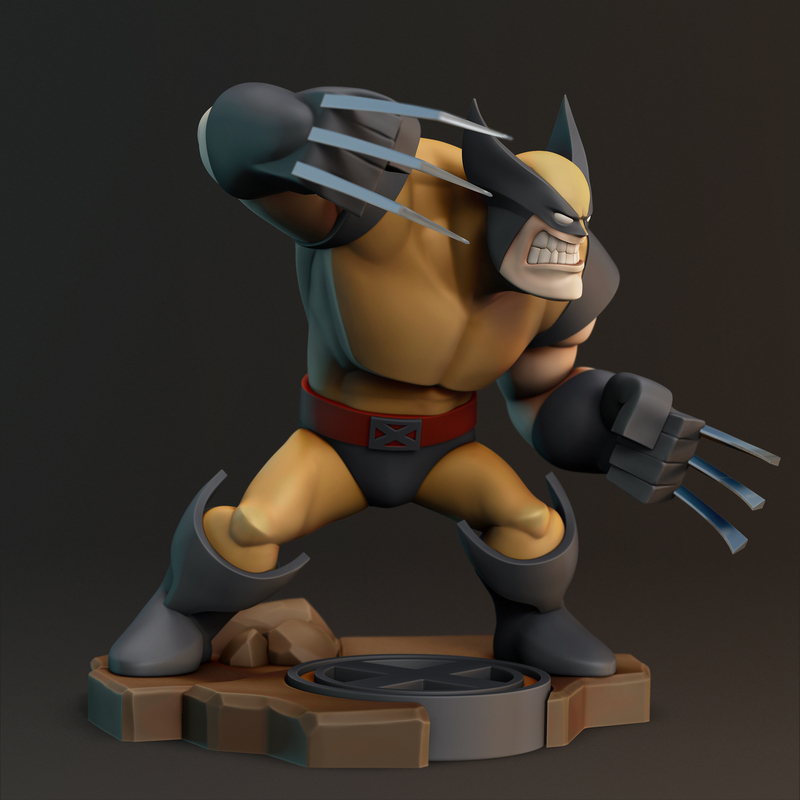 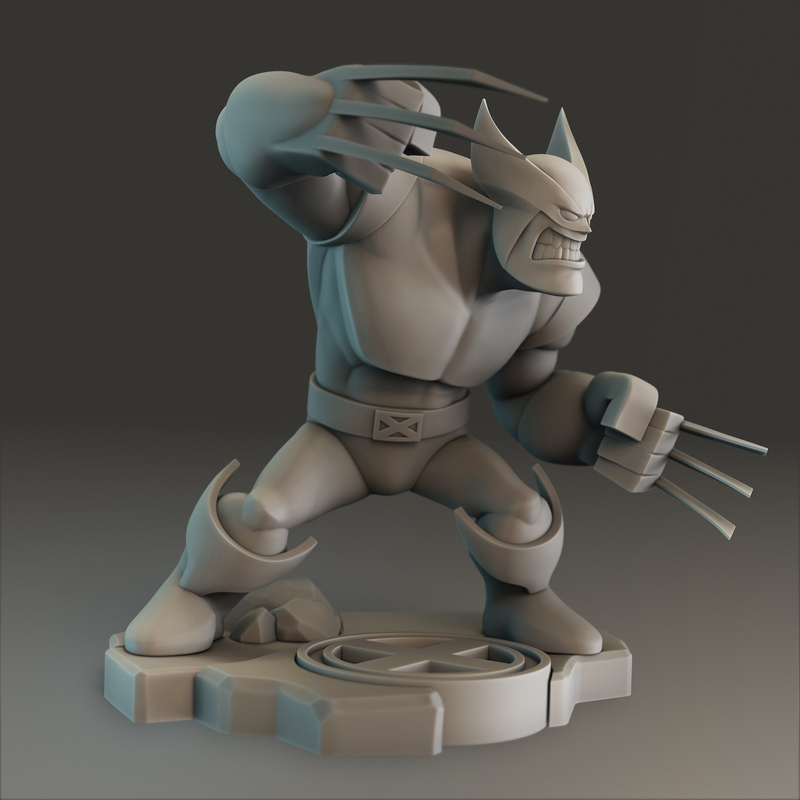 This Wolverine model is based on Matthew S Armstrong’s concept art. 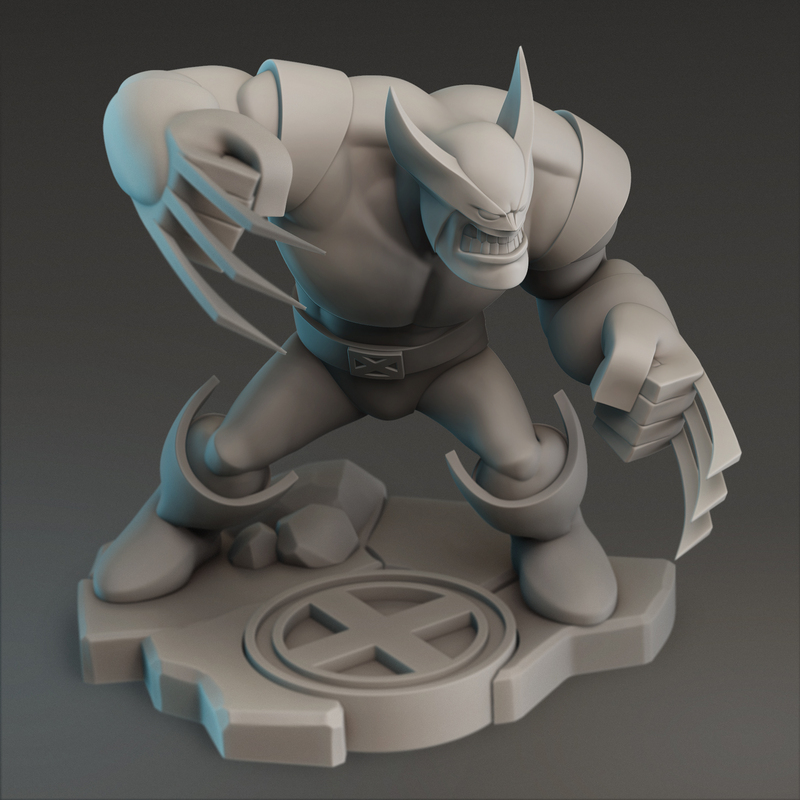 I have been working on getting it 3D printed just as an experience and a fun project. 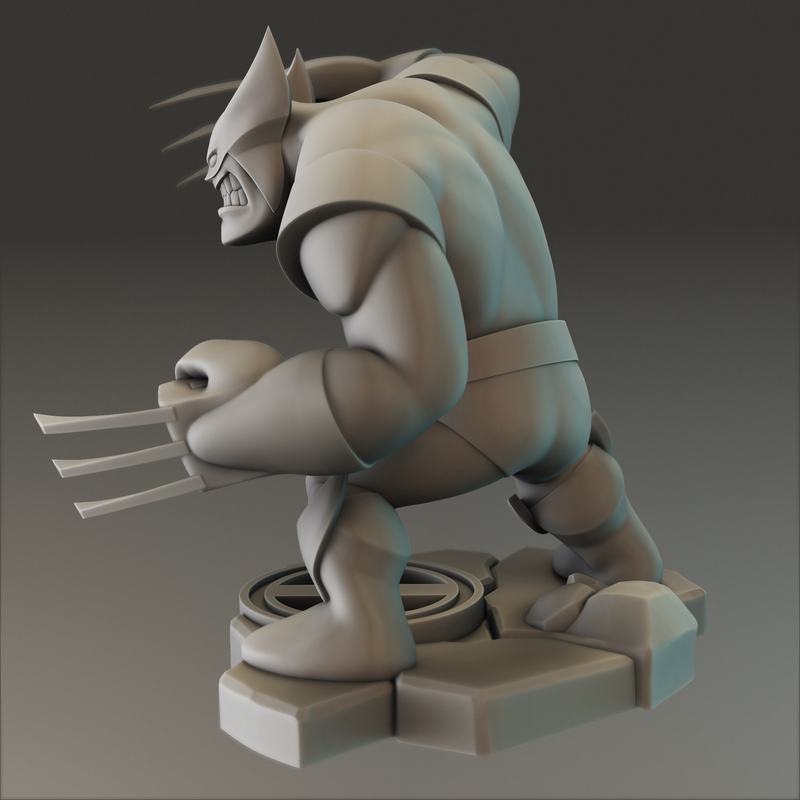 Everything has been done in Zbrush and the renders were adjusted in Photoshop. 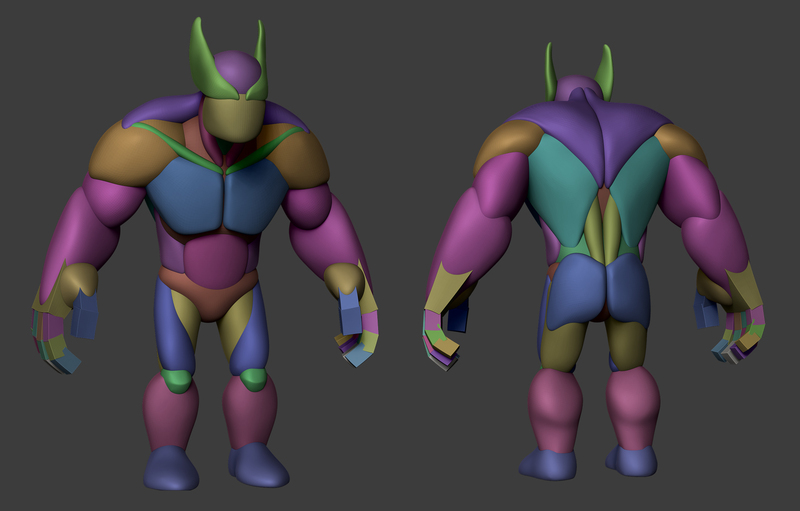 Modelling process, starting with some blockout to further detailing.